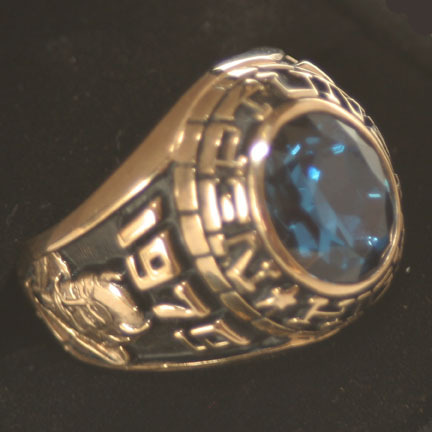 This 1979 Neptune High School class ring was worn by the character Ricky Santoro portrayed by actor Nicolas Cage in Brian DePalma’s 1998 motion picture “Snake Eyes” starring Gary Sinise and Carla Gugino. 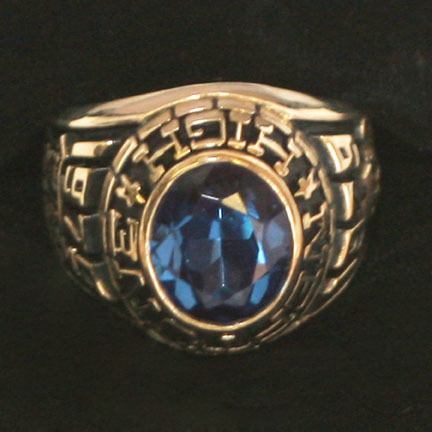 This ring was part of the characters signature “flashy” look and was one of only two utilized in the production. 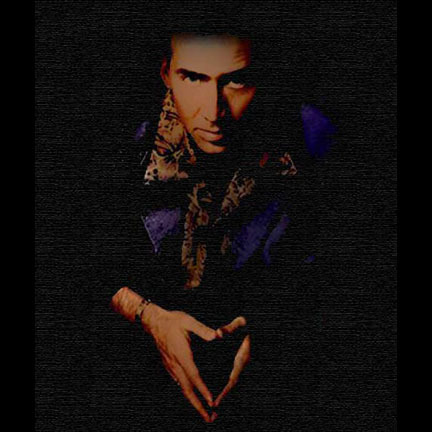 Mr. Cage’s character wore this item in numerous scenes throughout the film as Ricky attempts to discover who was behind an assassination that takes place at a boxing tournament he attends while on duty as a police detective in Atlantic City. 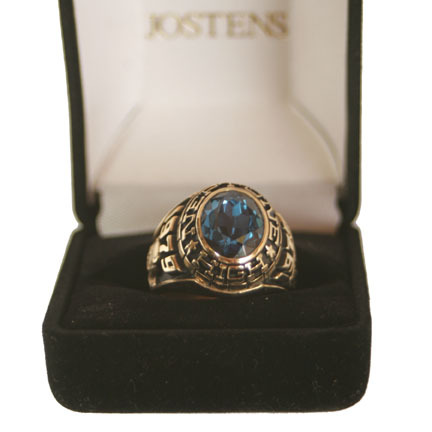 The ring is in excellent screen used condition and is accompanied by a letter of authenticity from the costume house. 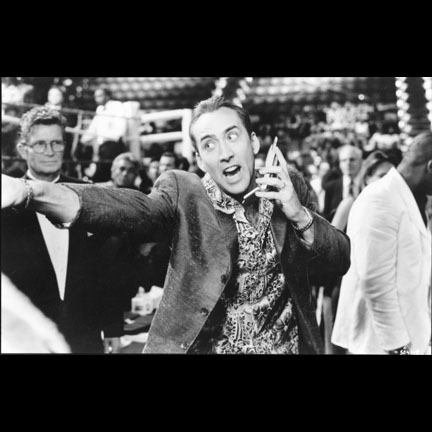 Presented by The Golden Closet, your premiere source for screen used wardrobe, props, and music entertainment memorabilia.